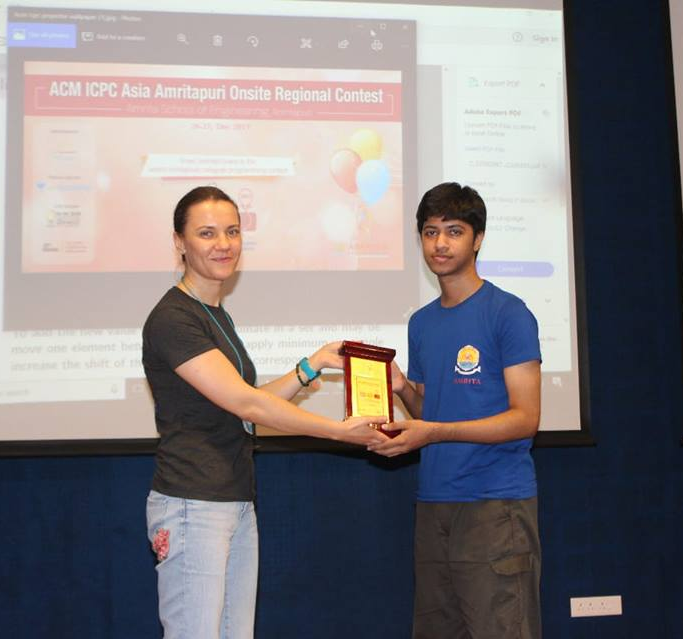 For Istasis Mishra (Codechef profile, Codeforces profile), a class 12 student from Kolkata, India, competitive programming opened the doors to a world of exciting and unending potential. Istasis first discovered Chef and his contests when he participated in the May Cook-Off 2016. And just yesterday, Istasis propelled himself into the league of 6★coders after a commendable performance in the February Lunchtime 2018, achieving his best ever CodeChef rating in the process! It has been a wonderful journey for me; one full of ups and downs ( you can see that in my rating graph) and also very humbling. I have met a lot of new talented people, made numerous new friends, learnt a bunch of new things, paved the way for new opportunities, experienced competition and collaboration and so much more. The list is endless! It all began when I scored poorly in Computer Science in my half yearly school exams. I didn’t like Computer Science at all. I had no interest in it. I was more into sports. The principal used to teach our class and I had fallen down a lot in her eyes by scoring a mere 52%. I knew I could not study unless I like it and I started googling stuff to get myself interested. And obviously I googled the most cliched “How to make money by programming?”. I landed on TopCoder where they hold competitions based on design and development and give out cash prizes to the winners. I went to the Algorithms track and saw that the problems were very interesting. I always had a knack for solving problems but there, it was truly enlightening. Yes, I obviously made very trivial mistakes back then. For example, my first submission had prompts like “Please, enter the integer: “, etc. Also, it took me about a month to understand what “test cases” mean and that is why I stuck to TopCoder for a long time even after knowing about CodeChef. Yes, the beginning was rough and intimidating as it is for everyone, but thank god, I didn’t give up. Now looking back after one and half years of experience, I think it seemed elegant back then and I wanted to explore more. What started out as a search for marks (and money maybe) ended up in me finding my true passion. The funny part is, I did not even know that I was doing competitive programming and that there are competitions like ICPC or IOI. I just did it as a hobby. I used to solve TopCoder problems all the time. But the great mistake I had done was that I was afraid of taking part in the competitions. I started participating in competitions only one year after solving the easy problems. On looking back, it was my acquaintance Vatsal Sharma who told me that I am actually doing CP and that there is more to it than I think. I learnt that through Olympiads I could get admission in colleges and enjoy many other perks, and the best thing is that I was already a bit experienced when I got to know about it. At that point in time, I used to do it very casually and that led to me getting a very low rating on Codeforces and CodeChef. 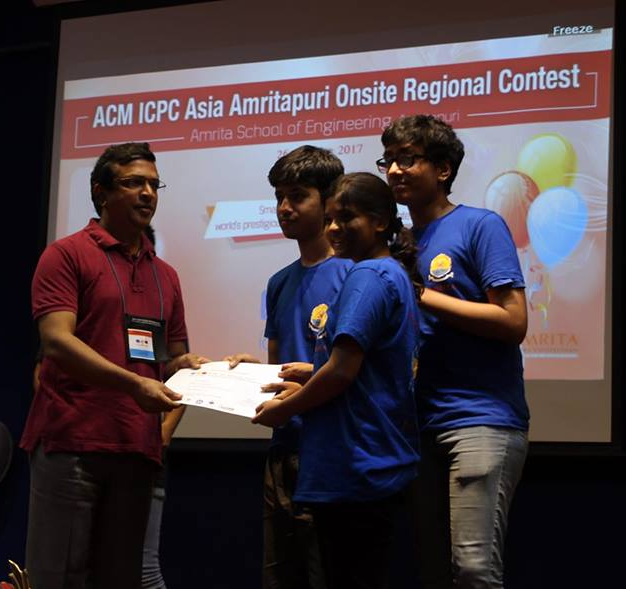 In August 2016, I had my first onsite competition, Procon Junior in IIIT Delhi. It was a great experience, and I was motivated by meeting so many like minded people. I participated in ZCO too and started doing CP seriously from thereon. Unfortunately, I didn’t make it past INOI that year but I took that as a challenge and practiced even more to guarantee myself a place in IOITC in 2018. I am really happy that I could make that happen. I can proudly say that this was the biggest breakthrough for me: cracking INOI 2018. I wouldn’t say I am a very good competitive programmer; in fact I have a long way to go to be “good” and I will still strive to be better. Overall, there were always ups (making it to IOITC ’18, getting selected for IPC Camp, high ratings, good ranks, winning Lord of Code, etc.) and downs (low rating, missing out on IOITC ’17, etc.) along the way but what matters is I do not let them affect me and still love solving problems. I do not care if I make it to IOI or not, I am happy to be doing what I am and will always strive to improve myself. What tips would you give to those starting out in CP? My only tip would be to just practice and enjoy problem solving. How do you think CP has helped you in your academics ? CP has made me a better problem solver and that is definitely a plus point. I would get good marks without studying much because I was able to solve problems fast. Problem solving also helps solve real life problems. Doing CP and getting good ratings and ranks also earns you recognition. 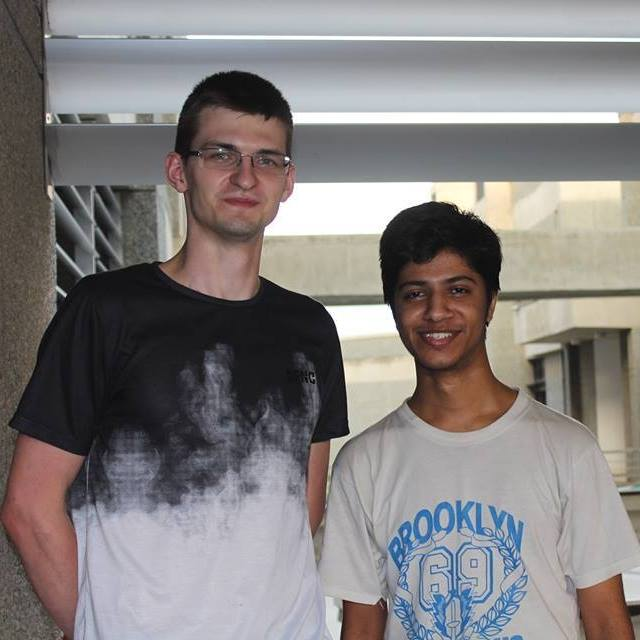 Above all, it has helped me make my dream come true, to pursue a career in research in Computer Science and that too in one of the best institutes there possibly is in India, Chennai Mathematical Institute. How has CodeChef helped you in this journey? CodeChef has gone a long way in helping me practice and keeping my morale boosted. It has also provided us with Discuss where we can come together, collaborate and help each other. I have learnt a lot from the problems on the platform as well as the Discuss posts. 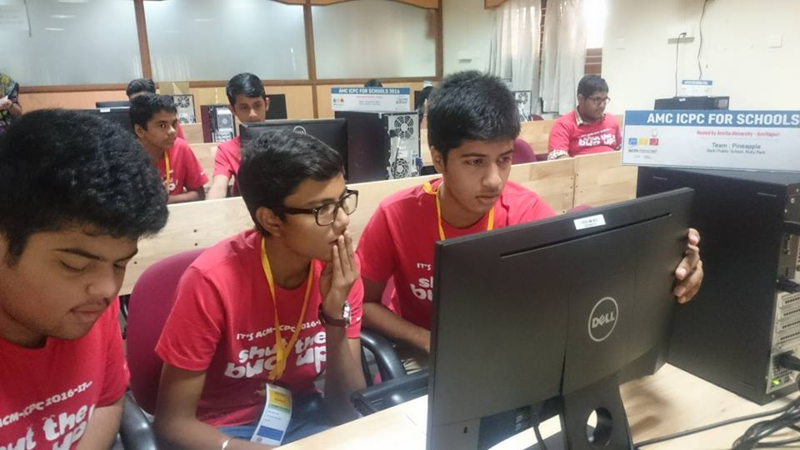 Initiatives like IPC Camp and ICPC for Schools have also helped me stay motivated to a great extent. 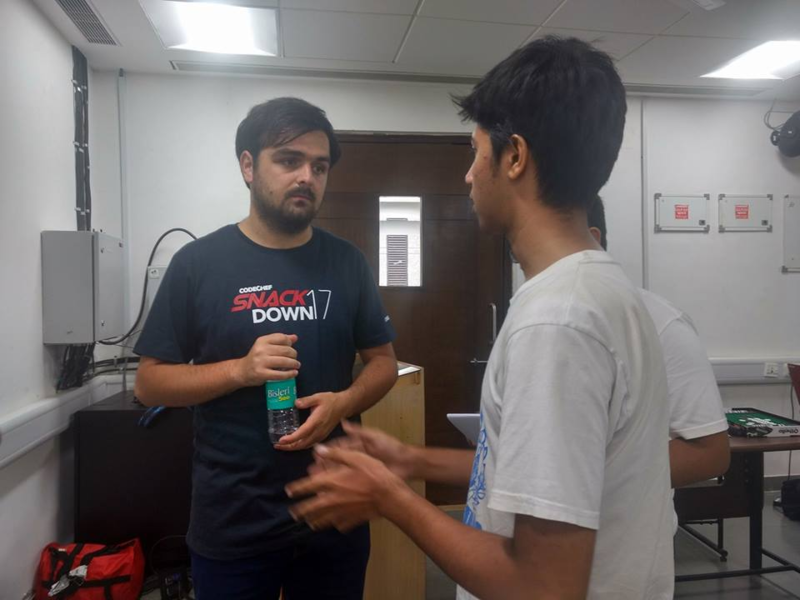 CodeChef has also given my school the opportunity to be a part of the Campus Chapter initiative. This led to the formation of a Tech Club from which I am sure more talented competitive programmers will emerge. I hope I can give back to the community as much I have gained from it. We wish Istasis all the very best in his endeavours and hope he keeps the competitive programming fire in him burning for a long long time. Are you intrigued by his story? Did you find your calling in CP too?